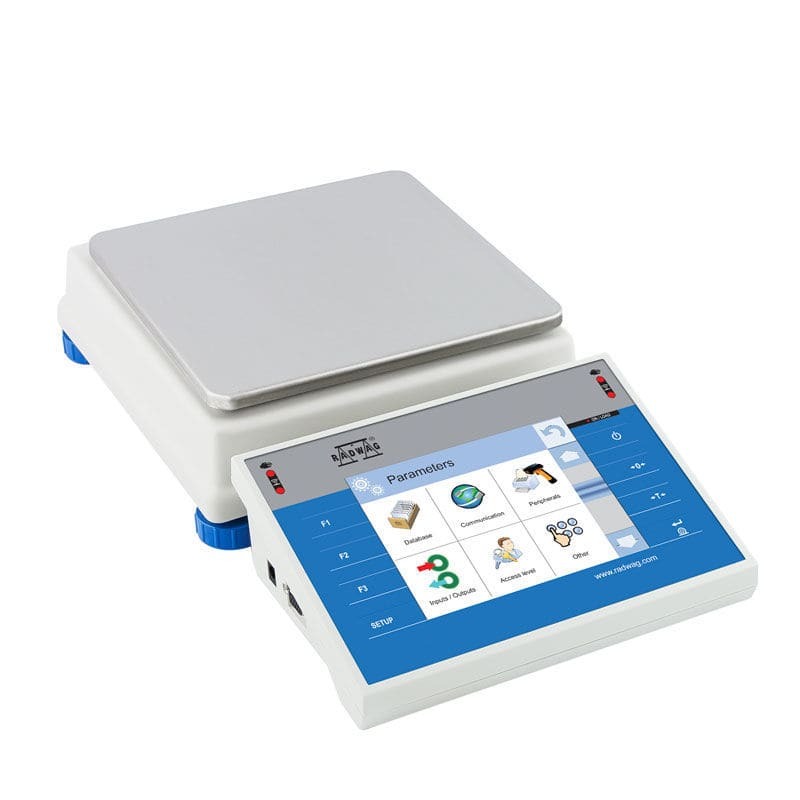 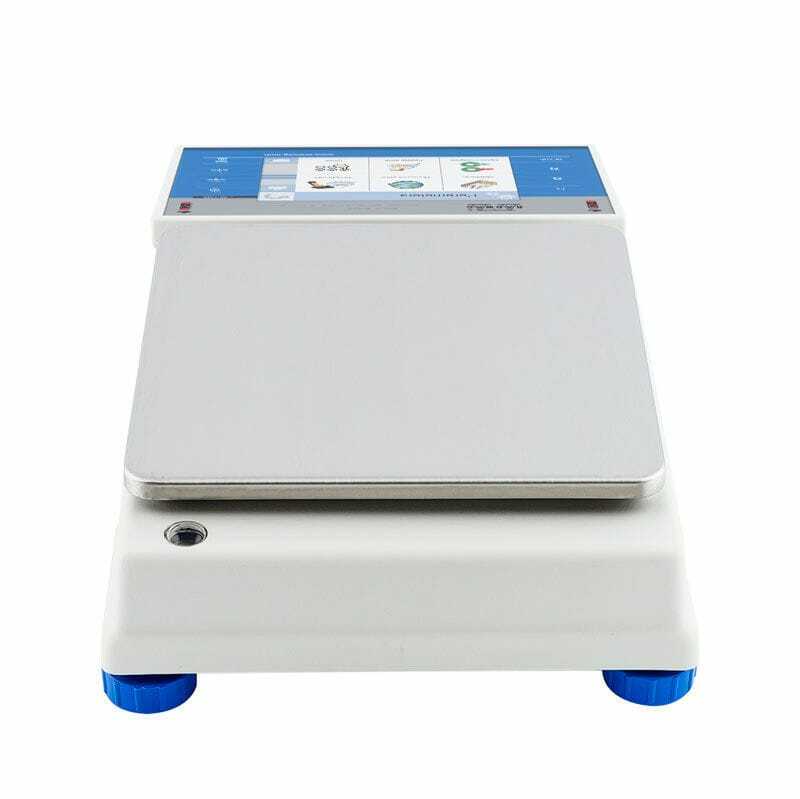 Multifunctional WLY balance is intended for fast and precise mass determination of weighed objects with application of a modern terminal PUE7 series. 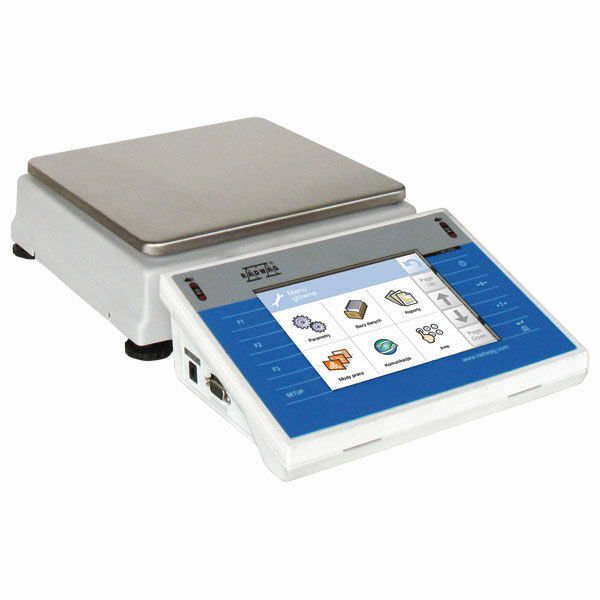 The balance features simple structure and enables maximal automation of executed weighments. 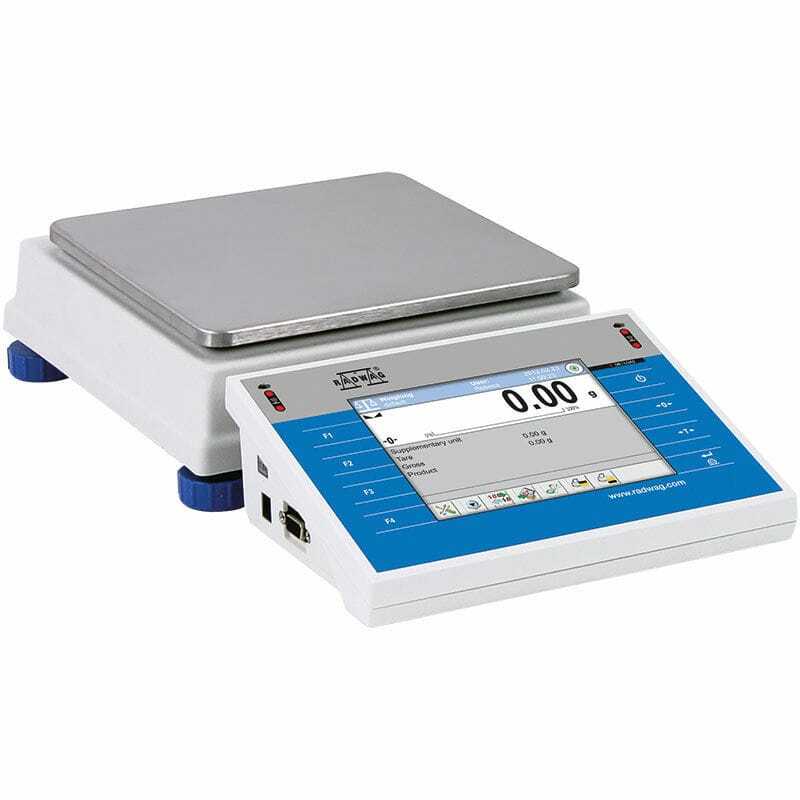 Apart from standard weighing mode, the balance additionally allows for parts counting, labelling and formula making processes. 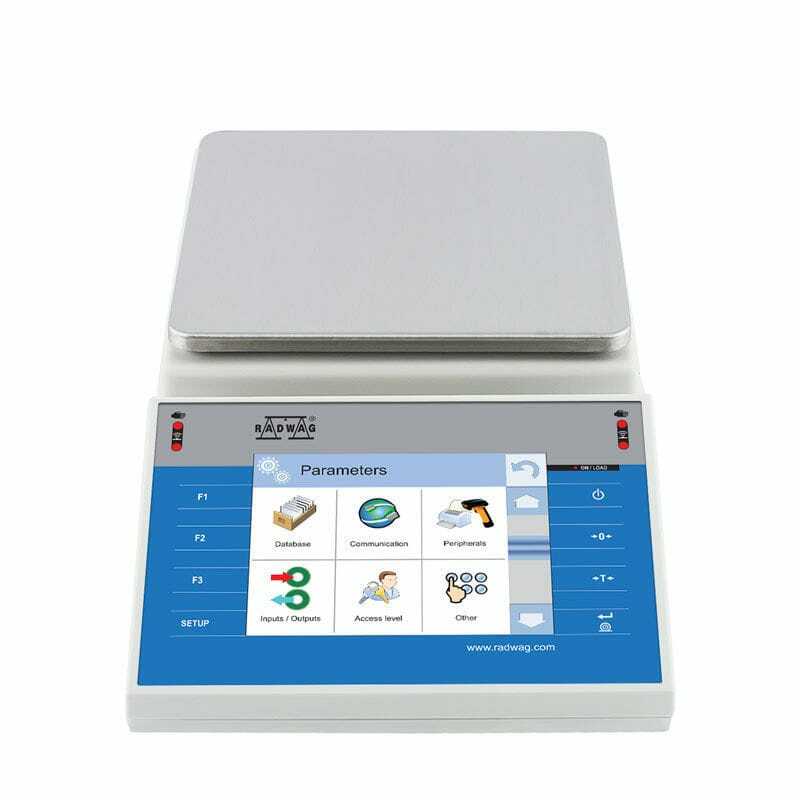 The universal software implemented in the terminal enables balance cooperation with barcode scanners, receipt printers, label printers, RFID scanners and PC peripherals (including mouse, keyboard and external data storage devices) all connectable to built-in interfaces RS232, USB and Ethernet.